There’s something to be said about heavy metal and pro wrestling. The mere mention of professional wrestling makes some people scoff and turn away, but so does metal. There is indeed a nice market for each of these forms of entertainment, and even a few subcultures (or sub-genres, if you will) within each field. 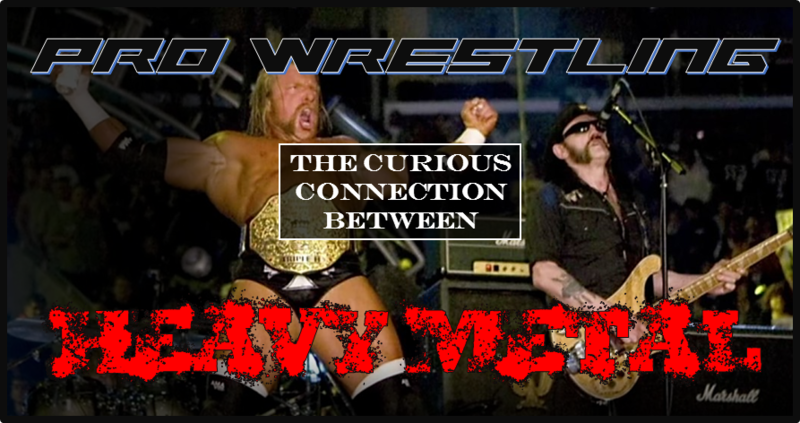 With this in mind, heavy metal and pro wrestling are actually quite wonderful bedfellows and there is an incredible and undeniable connection between the too. Being seen as “underground” and “counterculture” by many, these two groups are quite connected, and in many ways now more than possibly ever. For the purposes of the article, we will include all forms of metal, from the more traditional to the nü-metal along with aspects of pro wrestling from the “big leagues” to the underground and independent promotions trying to make an impact on the scene. 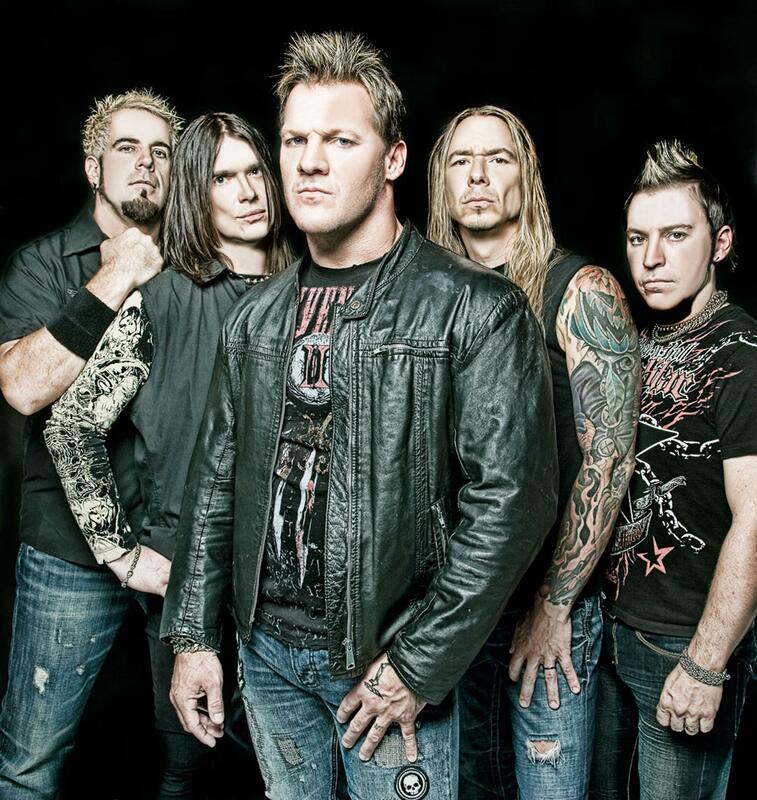 Loudwire has just debuted the lyric video for the new single “Lights Go Out” by Fozzy, the band lead by WWE superstar Chris Jericho.